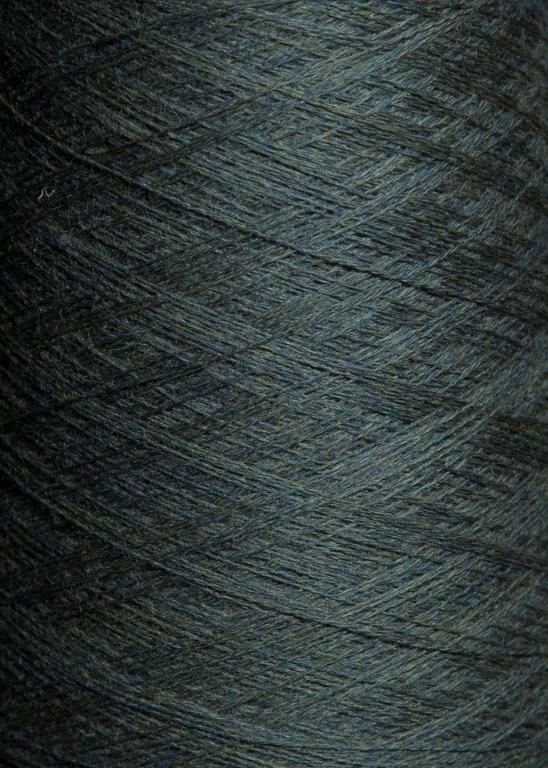 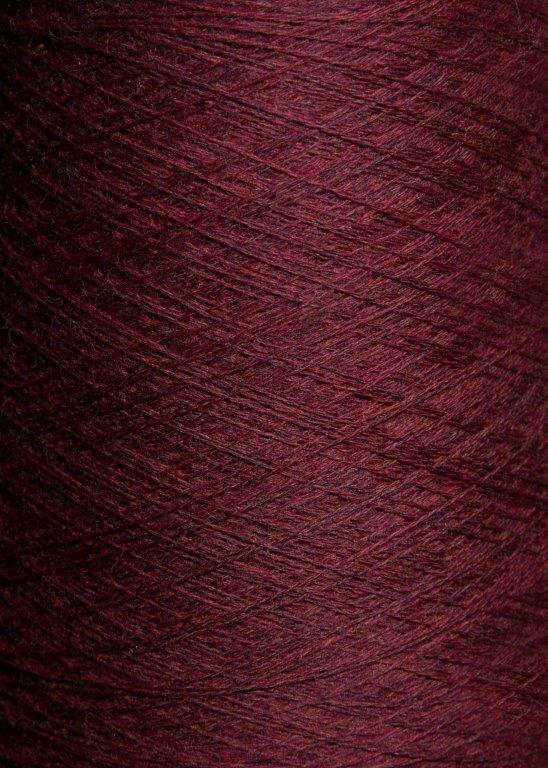 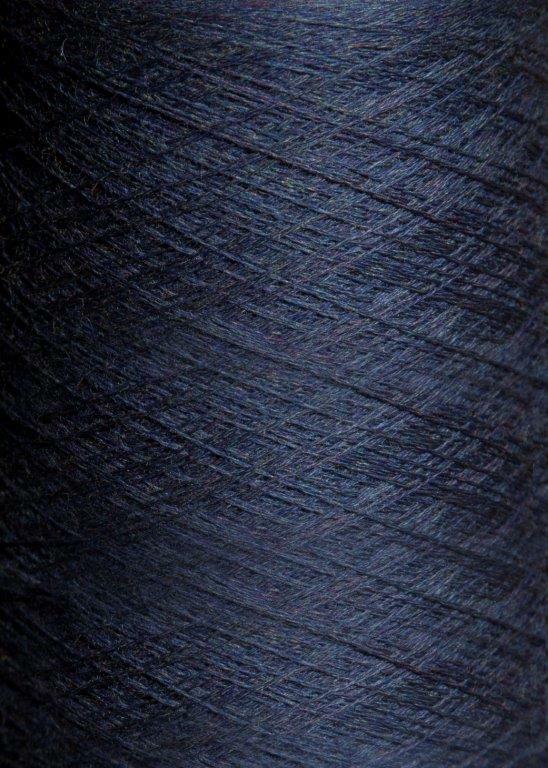 Super Lamb, made from Superwash treated Merino Lambswool, offers the best of both worlds. 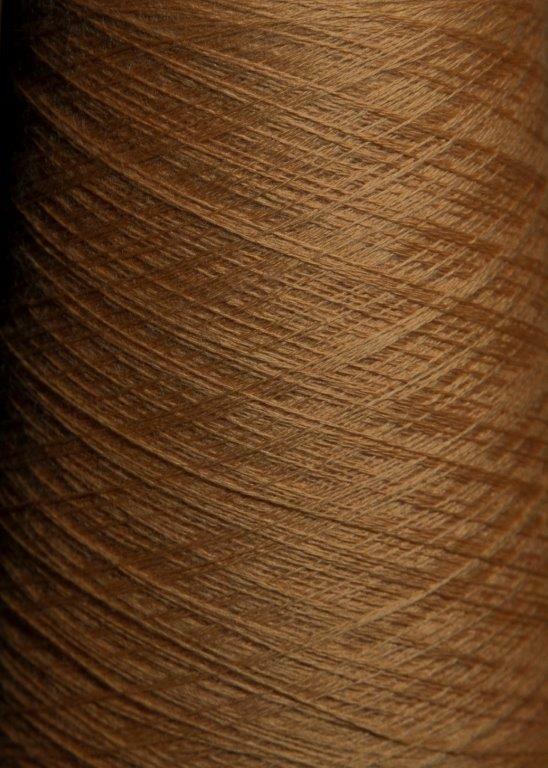 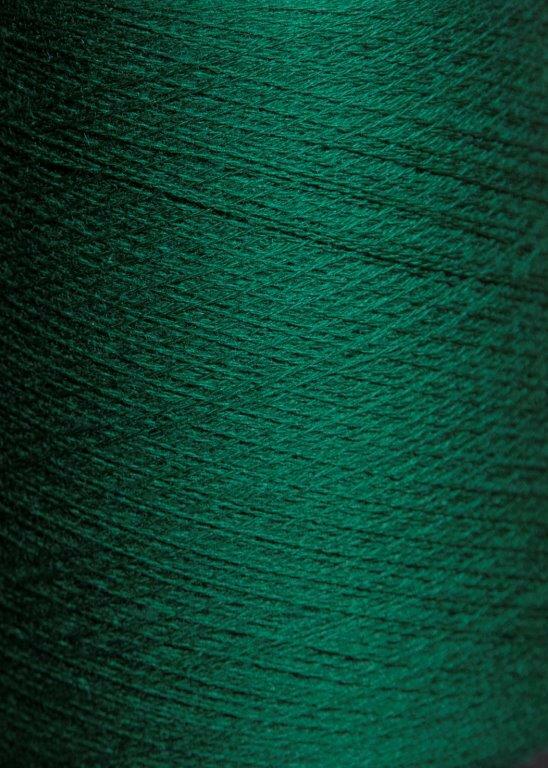 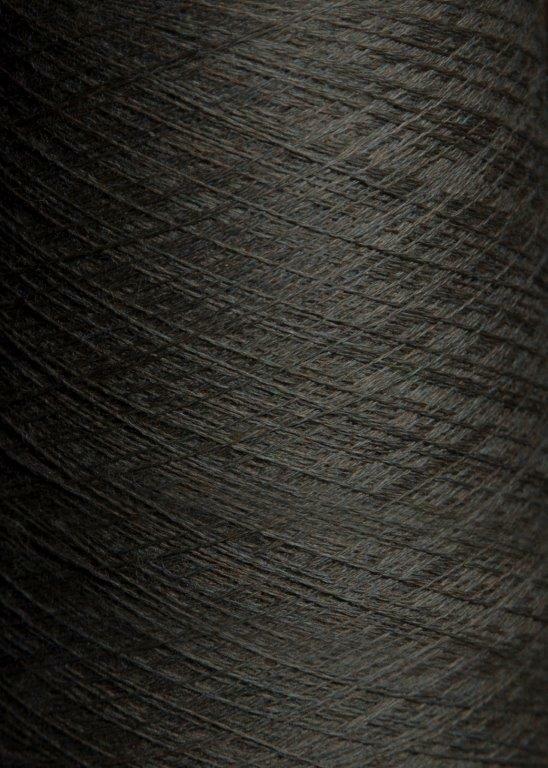 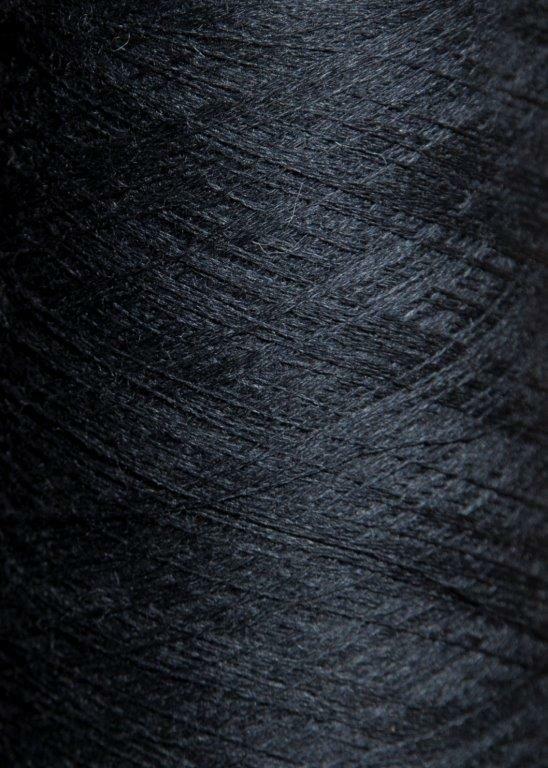 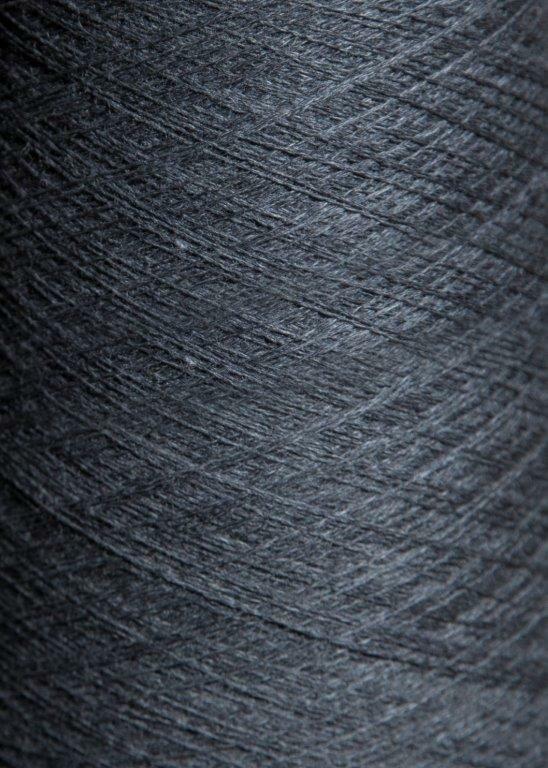 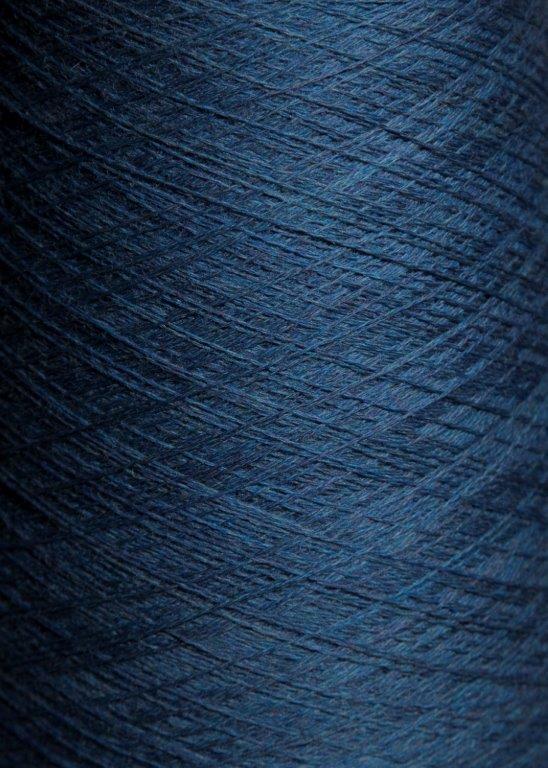 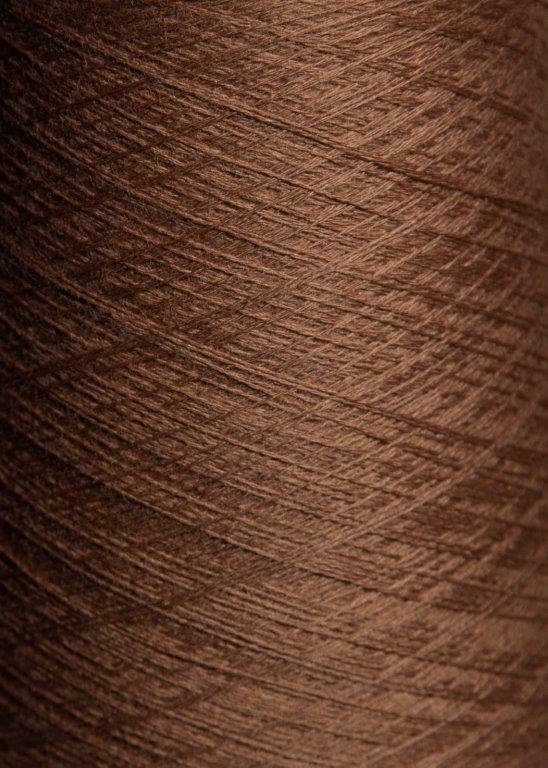 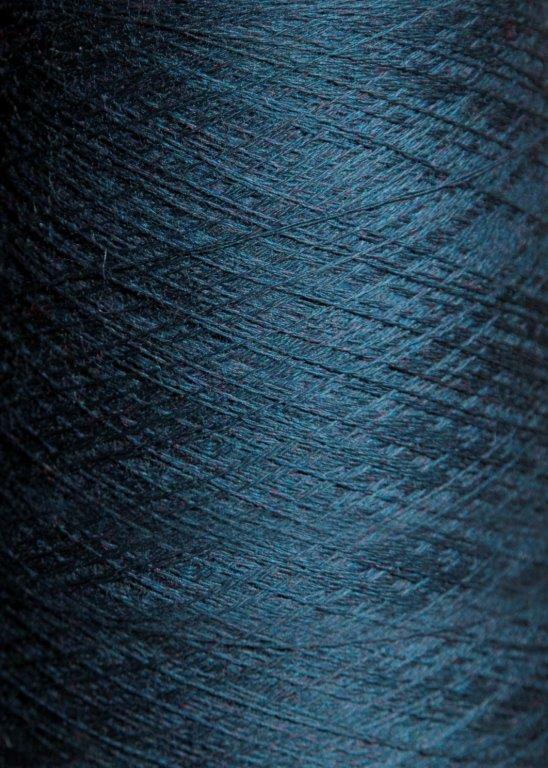 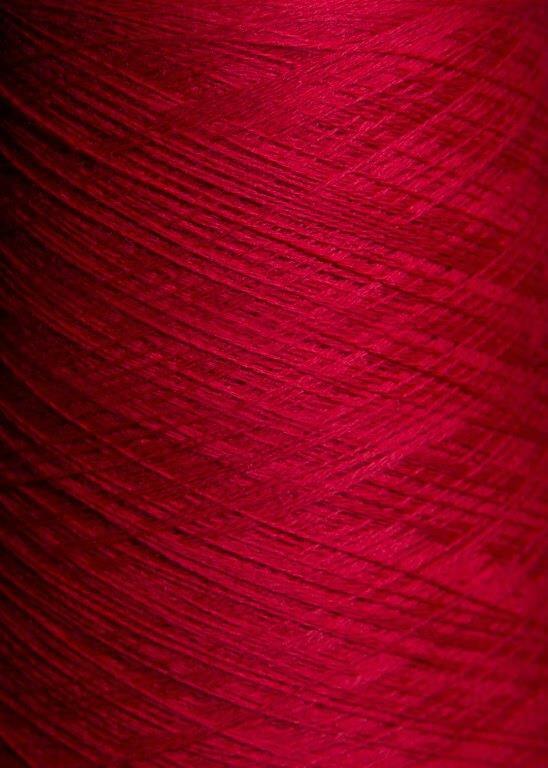 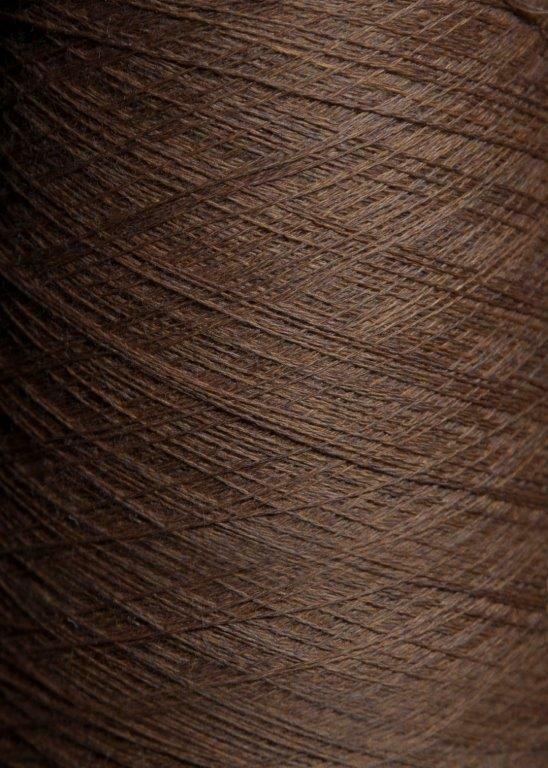 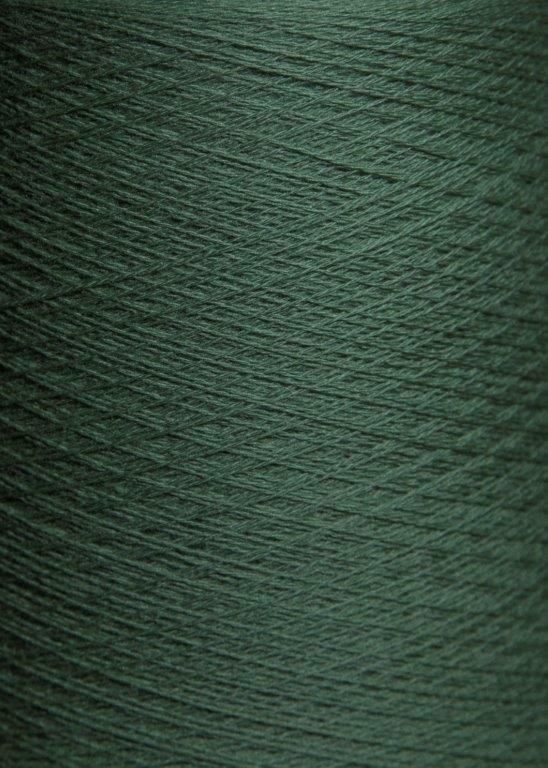 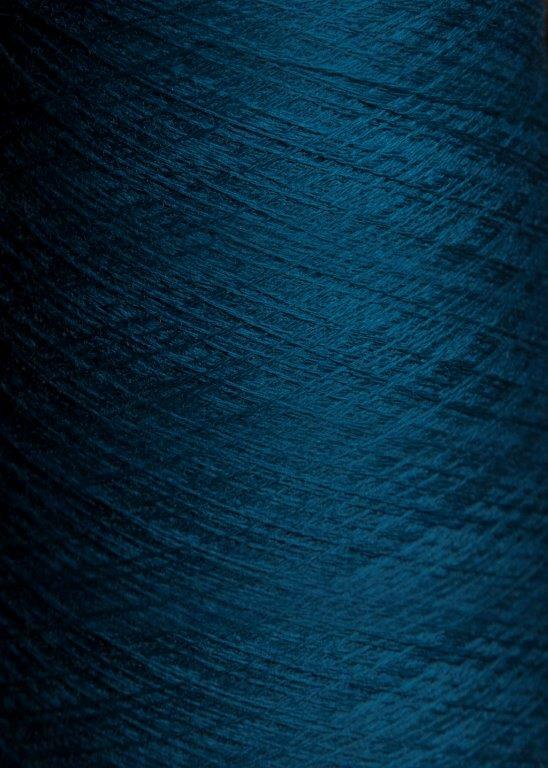 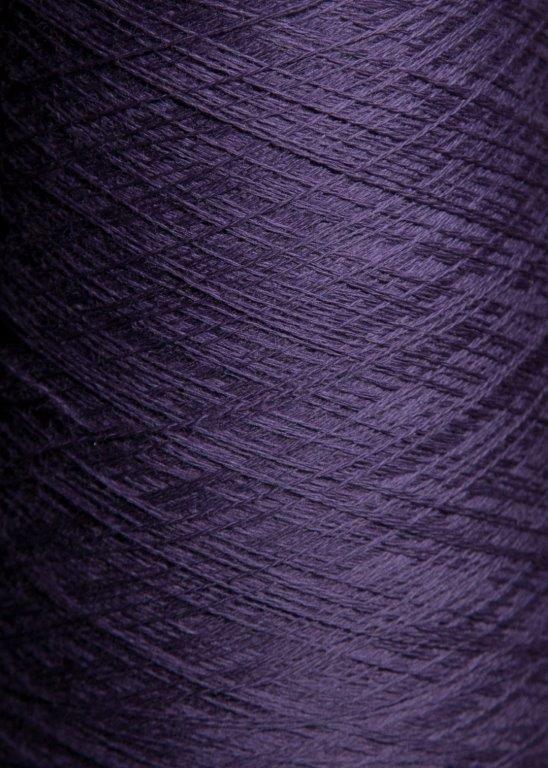 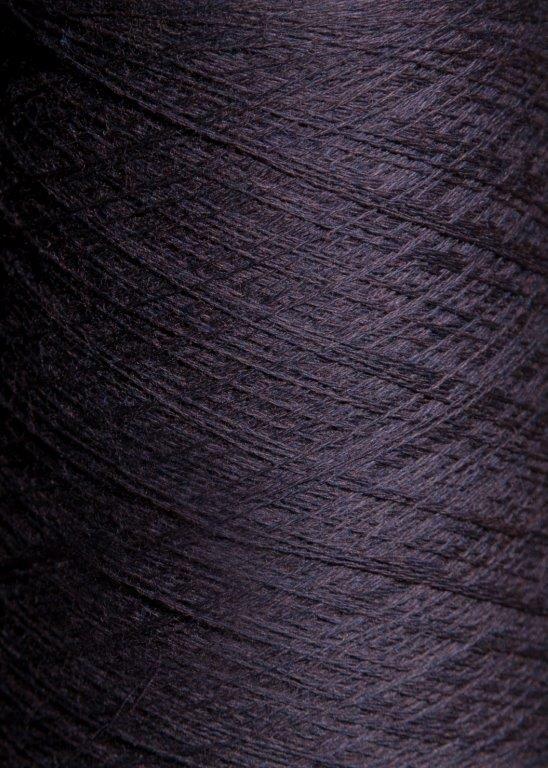 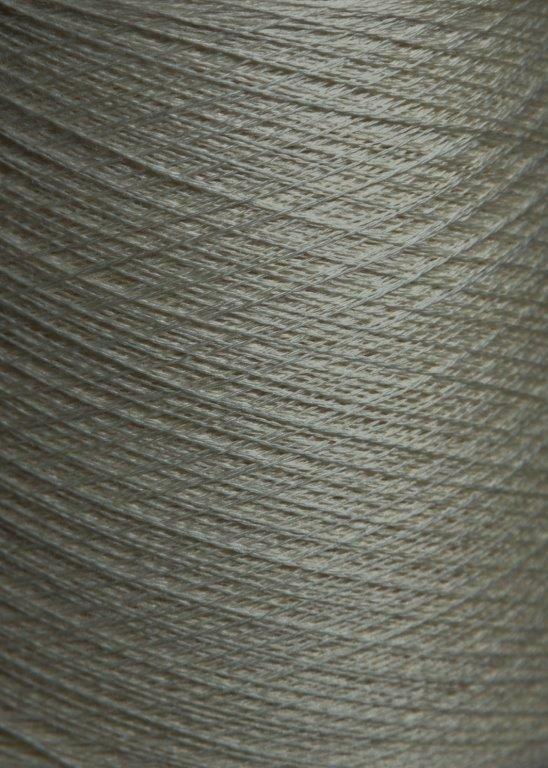 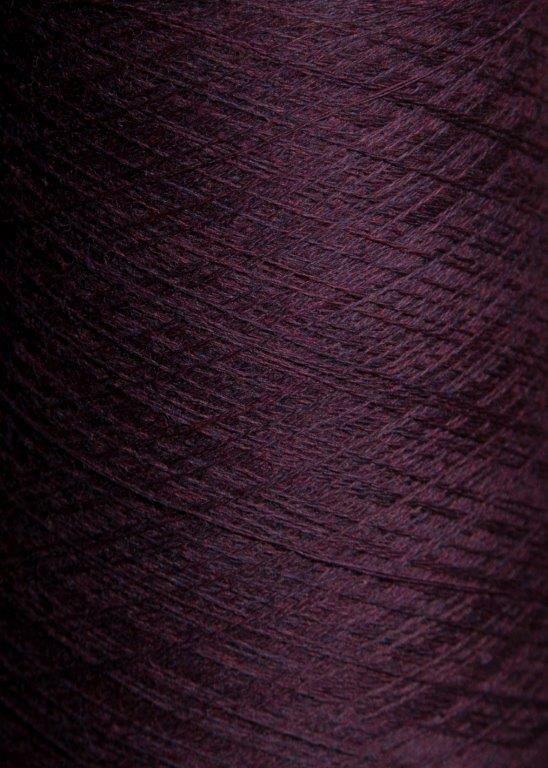 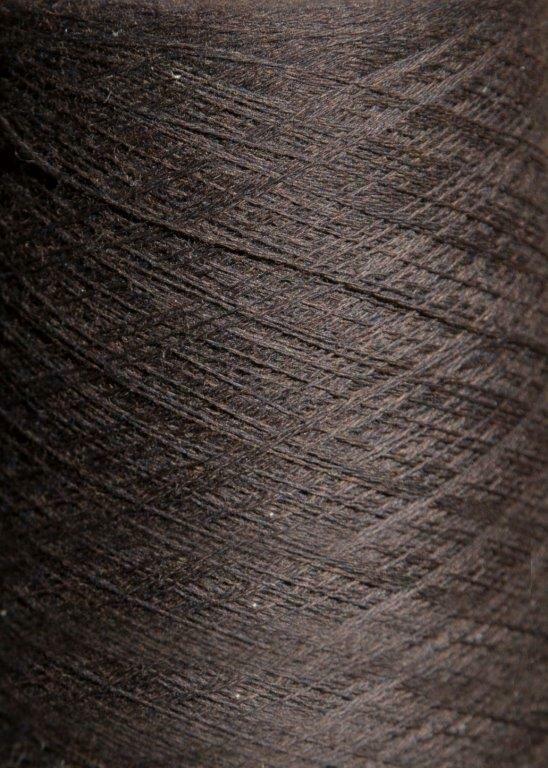 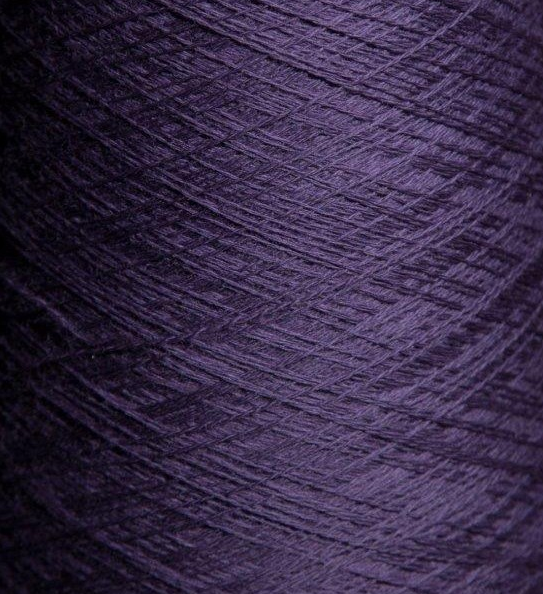 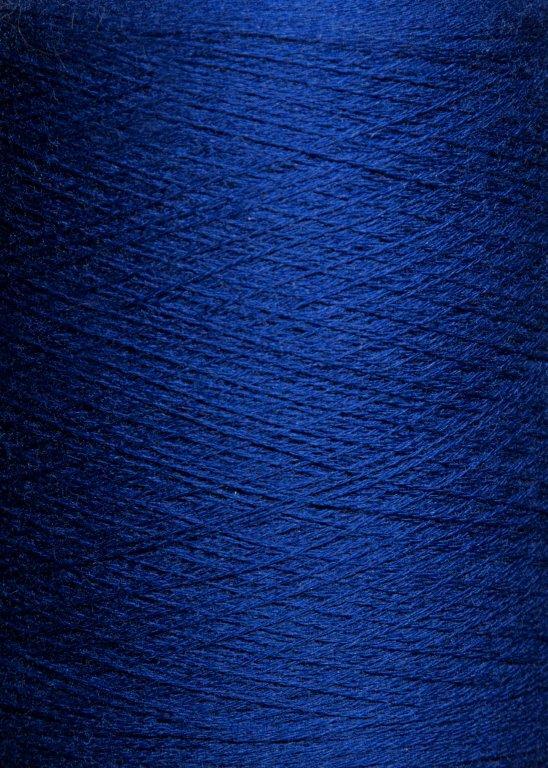 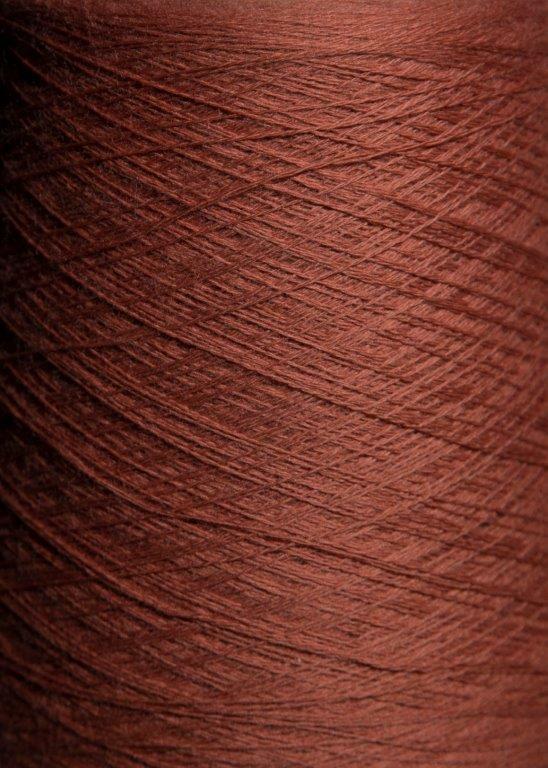 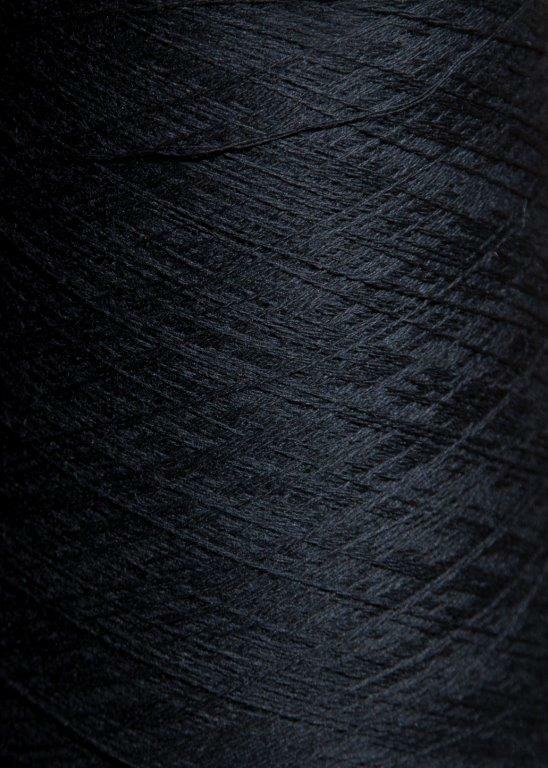 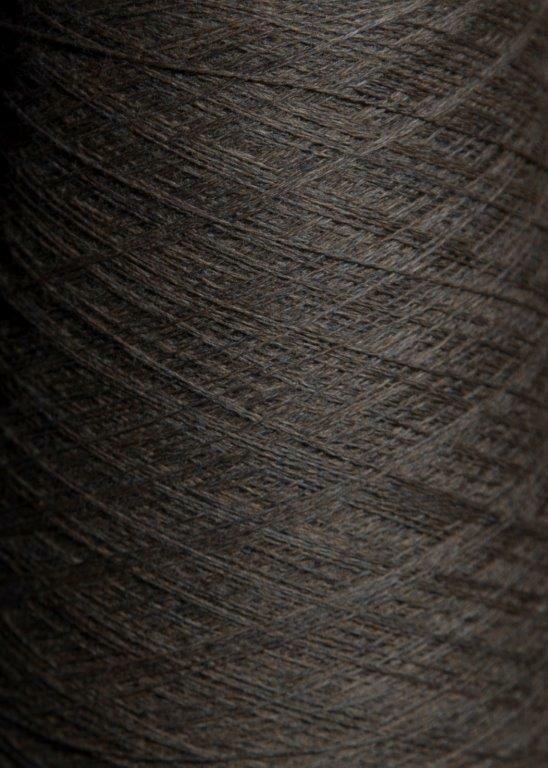 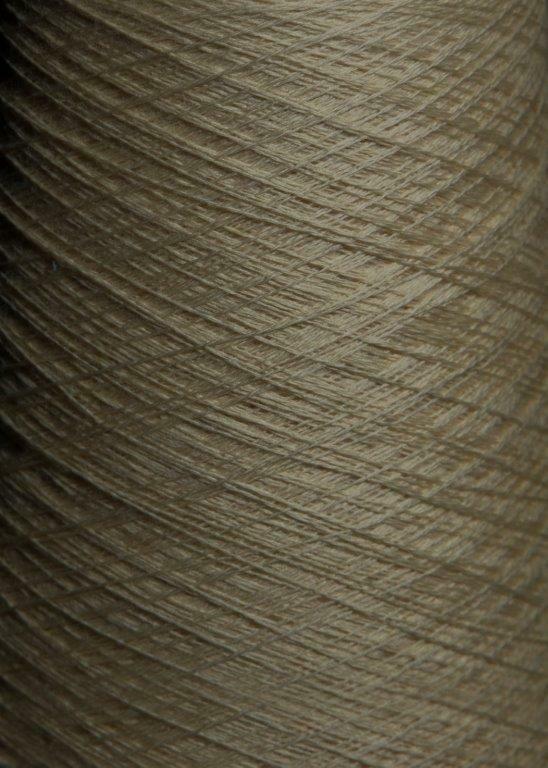 The special qualities of worsted spun wool are combined with the convenience of being able to machine wash and dry without fading or shrinking. 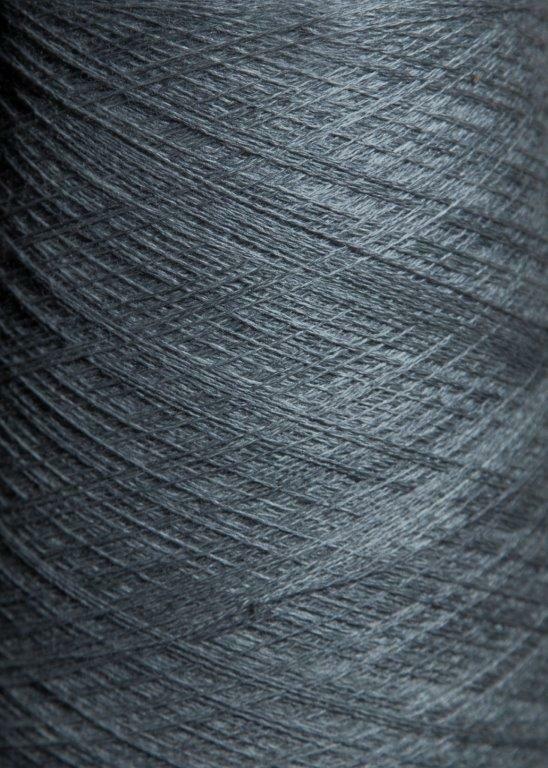 Garments made from our solid and heather shades of Super Lamb 2/24 retain their softness, resilience and durability after countless machine washings and dryings. 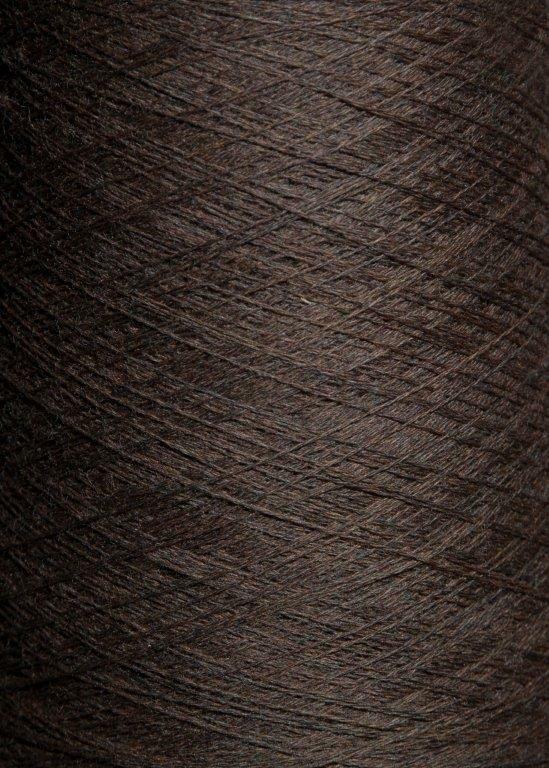 Super Lamb, made from Superwash treated Merino Lambswool, offers the best of both worlds. 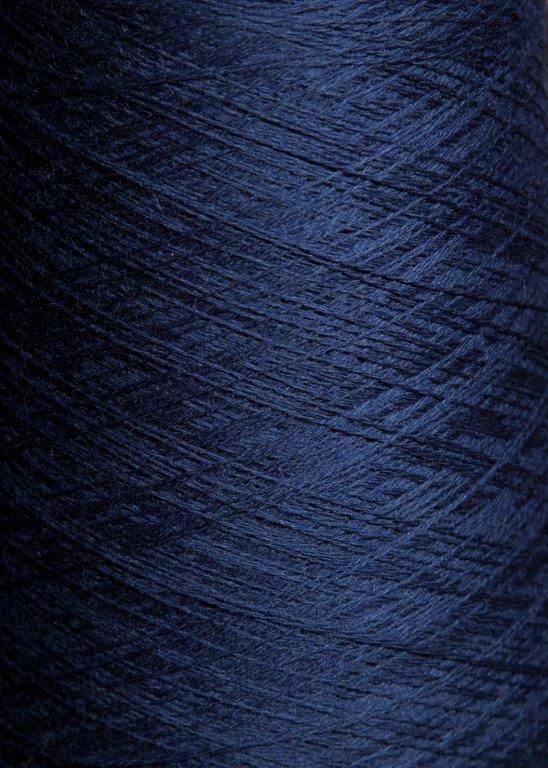 The special qualities of worsted spun wool are combined with the convenience of being able to machine wash and dry without fading or shrinking. 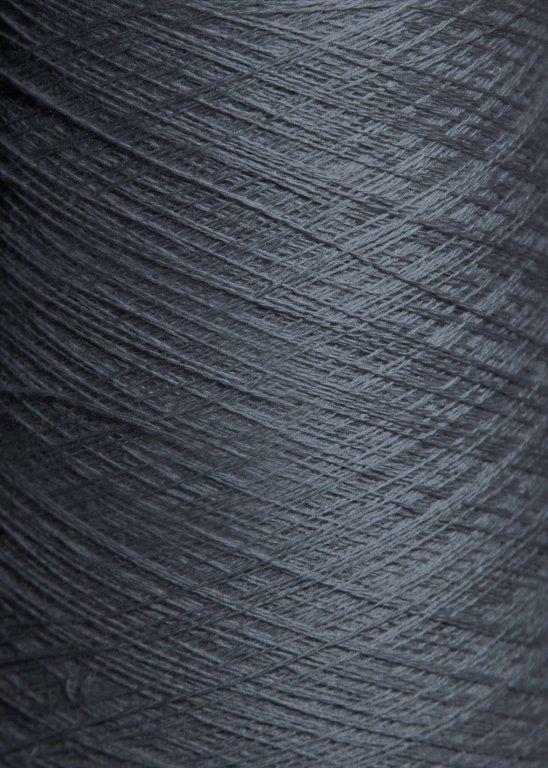 Garments made from our solid and heather shades of Super Lamb 2/24 retain their softness, resilience and durability after countless machine washings and dryings.